MANILA, Philippines — Before you get to enjoy a vacation, you first have to go through the process of looking for and booking flights and hotel rooms. It can be frustrating, especially when it’s difficult to find something that matches your budget. That’s why you need a reliable travel buddy to make things easier, so you can spend more time actually traveling rather than being stuck planning it. 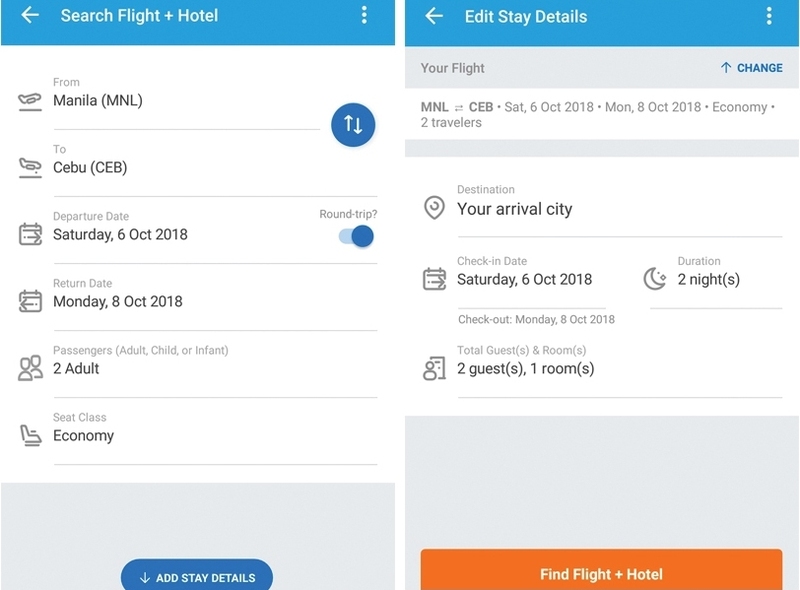 Online flight and hotel booking platform Traveloka is familiar with this struggle, which is why they have features that make travel planning a breeze. 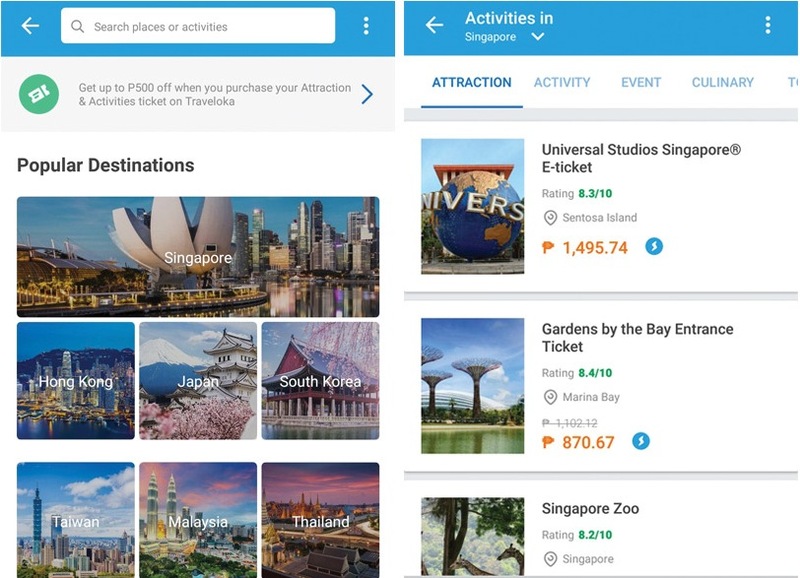 More recently, it introduced two additional product features, International Attractions and Flight + Hotel Packages, so you can search, compare, book and plan your travels using only Traveloka. Once you’ve found the attraction you want, simply click on “Find Tickets” and you will be directed to a list of available offers. Choose the one you like, pay using your preferred method, wait for the e-ticket to be sent to your email, and you’re all set! Meanwhile, those who want to save both time and money in hotel and flight bookings, the Flight + Hotel feature comes in handy. It works like the standard flights and hotel booking features, but with the added benefit of a convenient all-in-one view of both airlines and accommodations available. You also get 20 percent off on the final price if you book using this feature! Just provide the date and time of your departure and arrival, your destination, the number of travelers, and Traveloka will provide you with flights and hotels that match. You can then sort the results according to popularity, price, or reviews, or filter them based on your preferences for airline companies, types of accommodations and amenities, and price of tickets or rooms per person. For Traveloka app users, take note that this feature is currently only available on Android. Not to worry, though, because Flight + Hotel is also available on the website. With these new features, traveling has become even more accessible and hassle-free. So go ahead and book that long-planned solo trip or grand family vacation and #DoMore with Traveloka. For more information, visit https://www.traveloka.com/en-ph/ and make your dream travel adventure happen today.